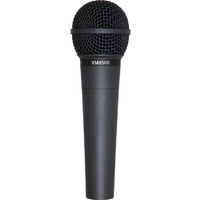 The AS420 builds on the AS400 with an expanded frequency response. Integrated on/off switch allows the microphone to be muted locally, without the need to adjust mixer settings. 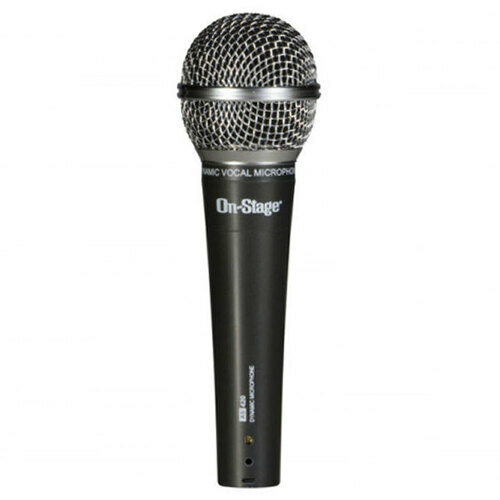 Includes 20' XLR-XLR cable and mic clip.